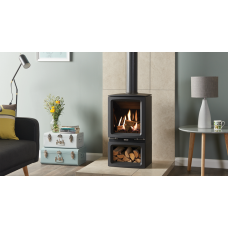 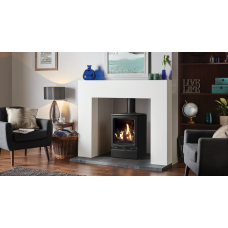 The compact Gazco Huntingdon 20 gas stove’s proportions make it perfect for British fireplace openin..
A popular stove in the Gazco range, the Huntingdon 30 gas stove successfully combines refined stylin.. 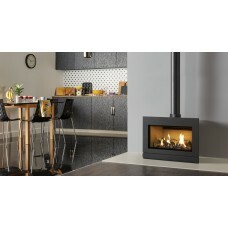 Combining exceptional aesthetics with the latest gas fire innovations, the Gazco Riva2 F670 Glass ga..
Elegantly styled to fit equally well in either contemporary or traditional settings alike, the Gazco.. 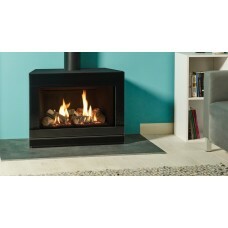 The versatile Gazco Vogue Midi T gas stove range provides stunning flames and a high efficiency heat.. 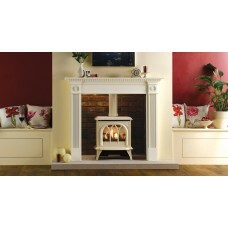 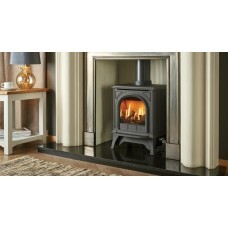 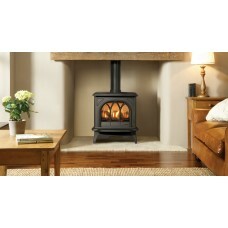 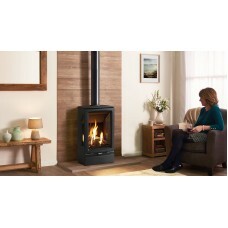 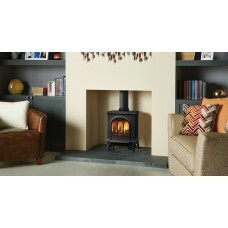 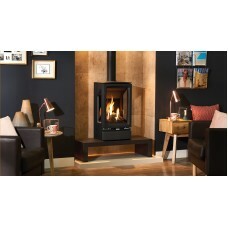 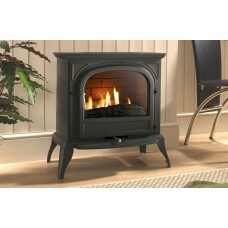 The eko 6010 flueless gas stove looks and feels like a real wood burner but doesn’t haven’t any of t..